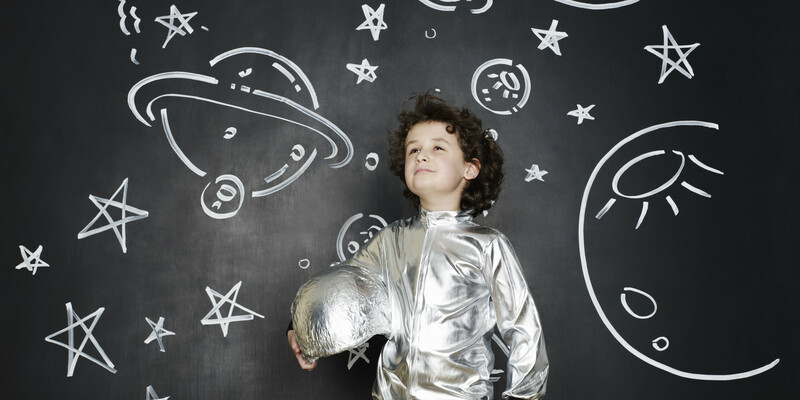 Do you still remember how as a child you wanted to be an astronaut? The sight of a rocket being launched into space or the intriguing scenes of aircraft flyers or astronauts in movies thrilled you beyond measures. As time went by, you knew more about space travels and explorations, the first man on the moon (Neil Armstrong), photos of space and satellite view of outer space, and news of how scientists are trying to find traces of human life/race in outer planets, and more. While you watch as these things go on, what will happen to your dreams of touching the skies and feeling the outer air and feel what Armstrong and his team felt when they landed on the moon and touched it for the first time in the existence of man? ‘To be the first to enter space, the cosmos, to engage single-handed in an unprecedented duel with nature, could one dream of anything more? This is according to Yuri Gagarin, the first man in space. It’s obvious that the conquering of outer space has become our major problem and the pursuit of everyone. Companies and billions of dollars are being invested in conquering space. Some few persons are devoting their lives to exploring the aerospace and telling us what is out there and what we need to do, some are making the needed material and technological preparations to ensure cheap and economical flight. They are working to fulfil the collective human dream to conquer space. Can a piece of metal sent into space and brought back as a coin fulfil your childhood dreams of touching the skies and being an astronaut; making you a part of this huge conquest of space. Can a fairy tale from your childhood become real? Can you touch the space with your hands without all the technicalities of flying to space? According to them, they are helping you achieve our dreams of touching space by giving you a piece of outer space therefore making you a part of space conquest. Decron club aims to help people around the world finally receive an opportunity to touch the space, which they wouldn’t be able to do on their own. S: Shepard, Alan. The first American in orbit, 1961. P: Proton. The missile that delivered the first module of the International Space Station to Earth’s orbit, 1998. A: Apollo 11 / Armstrong, Neil. The spaceflight that landed Neil Armstrong on the moon, 1969. C: Columbia. The very first space shuttle in the space transportation system, 1981. E: Elon Musk. Dedicated to the reusable booster, made by founder of Space X. The coin is designed in such a way to give you the feeling of being a space conqueror indeed. The coins are closed in a beautiful aluminum case, packed in a vacuum package. You will have to make an effort to open the coin, each coin is designed to have its own flash key, that users can use to register on the coin website.